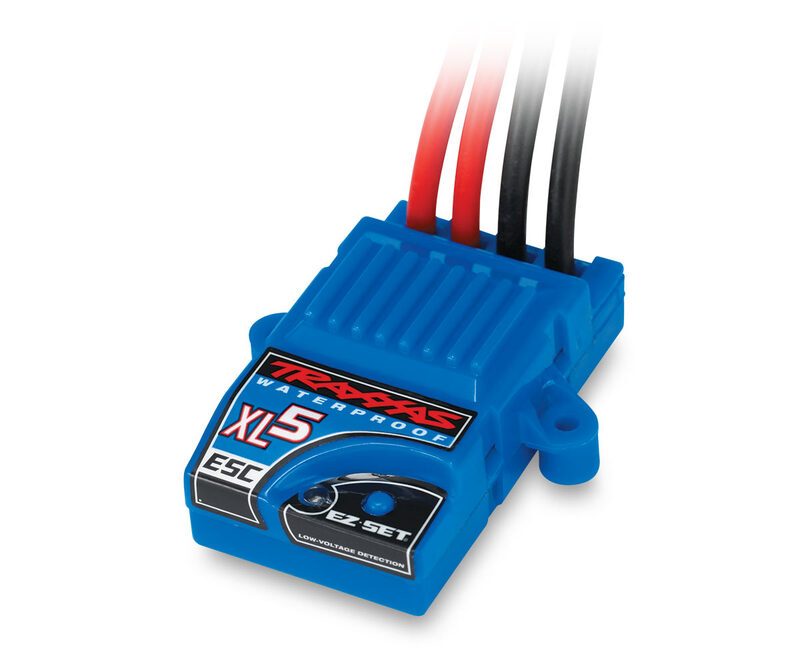 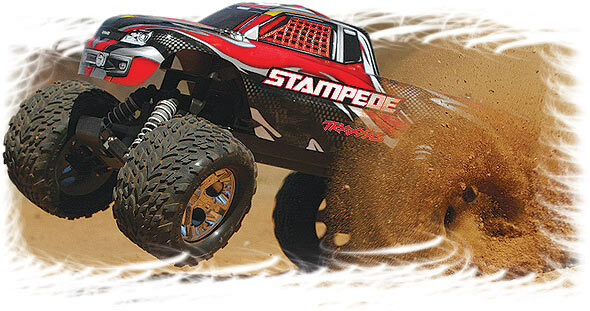 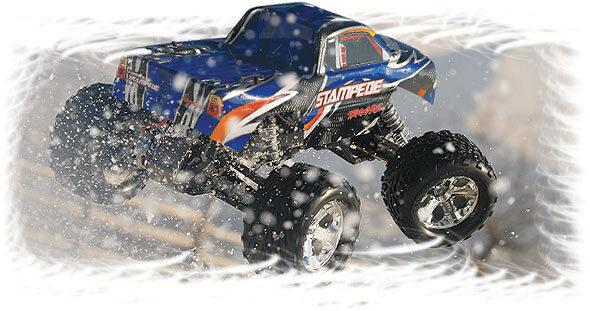 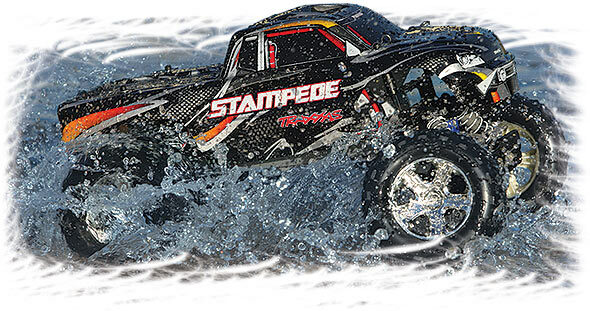 Stampede includes a Traxxas iDTM Power CellTM Battery Packs are optimized for free-flowing power and maximum punch with premium quality, low-resistance cells; flexible, silicone-jacketed 12-gauge wire; heavy-duty welded tabs; and Traxxas High-Current Connectors. 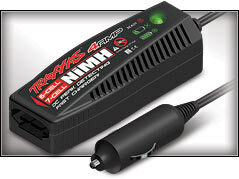 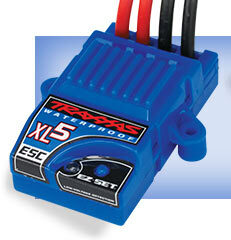 Traxxas iD chargers (sold separately) auto-detect iD-equipped Power Cell batteries and automatically set and optimize charge settings. 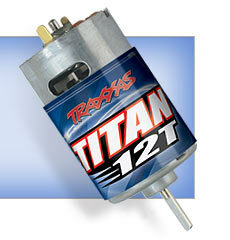 Precision assembly with attractive, individually wrapped cells and clear overwrap complete the package. 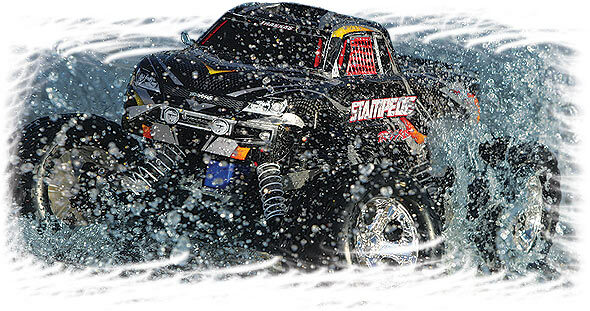 Front Tires (pre-glued): ­ Talon™ 2.8"
Rear Tires (pre-glued): ­ Talon™ 2.8"